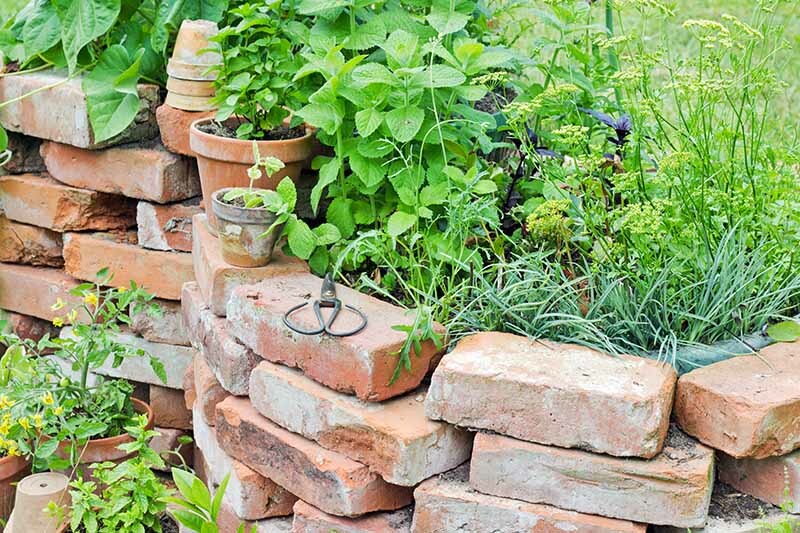 If you have a pile of bricks left over from a building project, you’ll love these 15 ideas for using them in the outdoor landscape. Durability and traditional style make bricks a timeless choice for pathways, edging, and so much more. Find functional and decorative design inspiration, right here on Gardener’s Path. Nothing says Halloween like jack-o’-lanterns, but what good are they if they rot before you can say trick-or-treat? 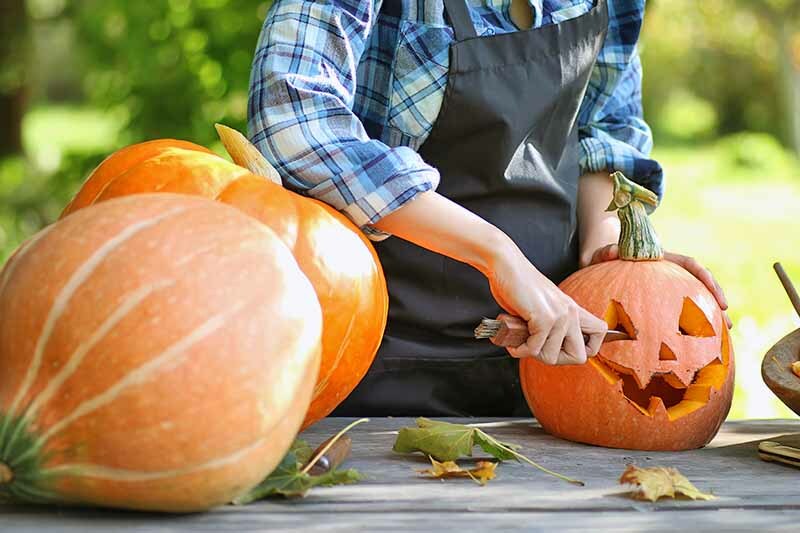 Before you go to the farmers market, read 9 quick tips to make carved pumpkins last longer. 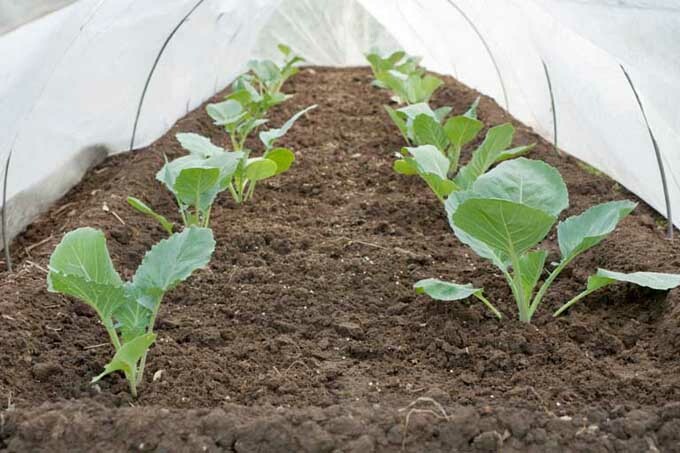 From selecting the best to inhibiting moisture, we’ve got ideas you can use, right here on Gardener’s Path. 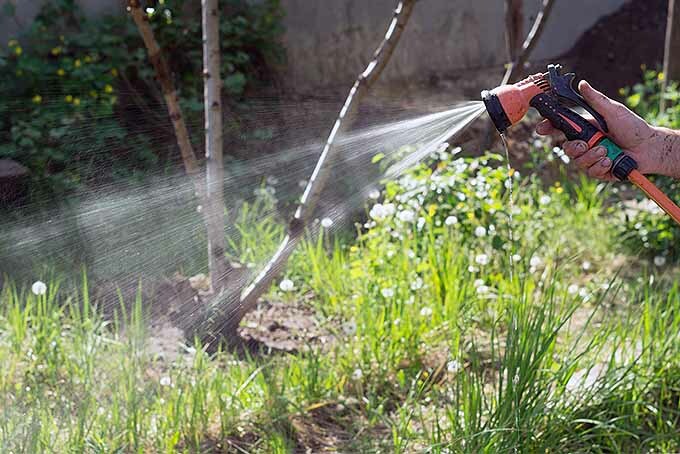 It’s all too easy to overwater your garden without realizing it – until it’s too late. Cheap and easy to use, rain gauges can help. 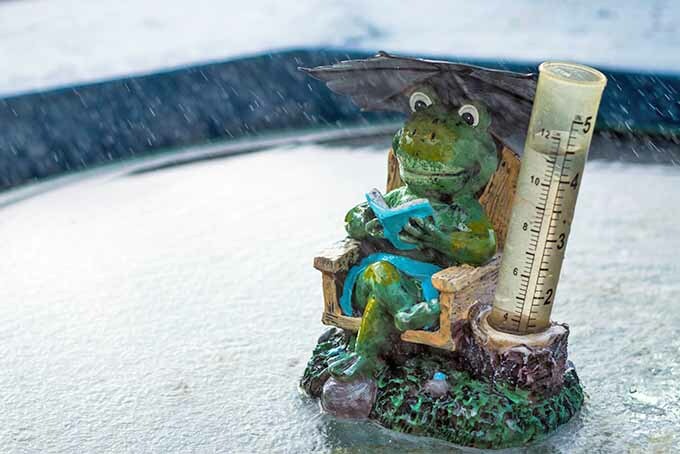 An inch of rain a week can spare you an unnecessary watering session, saving you time and money, and protecting your plants from too much of a good thing. Read more now on Gardener’s Path. Looking for the best way to support your tomatoes? Using the Florida Weave, all of your plants can be supported with the same trellis. It’s easy to set up, requires very few materials, and can be used for both determinate and indeterminate varieties. 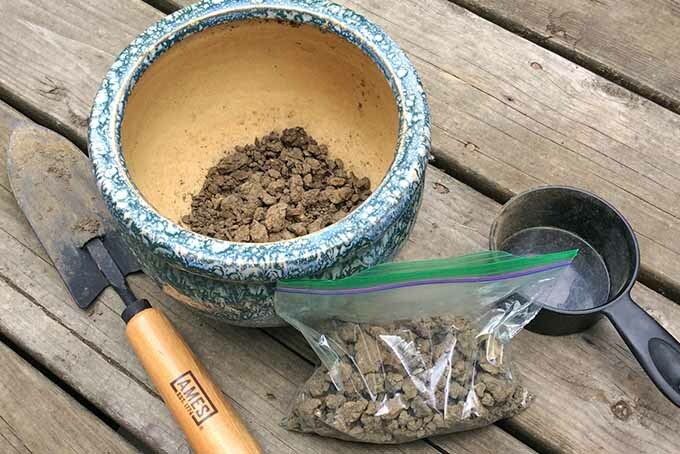 Read more now on Gardener’s Path and learn how to make your own. Does your garden face the same issues year after year? The answer could be in your soil. Nutrient deficiencies, pH imbalances, texture, and the percentage of organic matter can all be revealed through a simple test. Collecting a sample and sending it off for professional analysis and advice is easier than you think. What’s even better than just-picked berries from the garden? The ones you harvest yourself from a wild source. 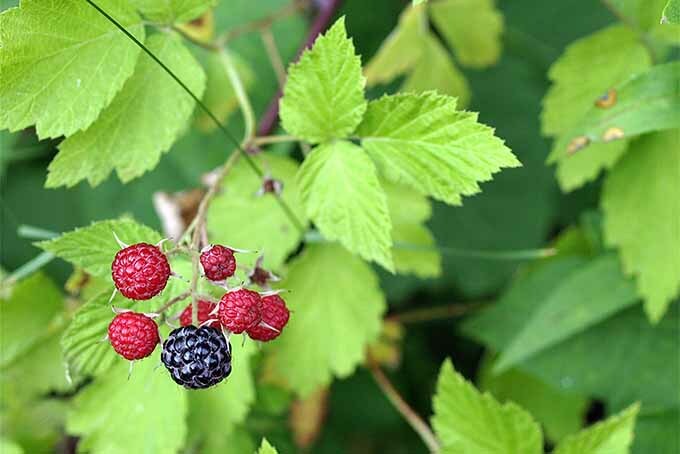 With some basic how-tos, attention to detail, and a keen appreciation for the outdoors, you can take a trip back to our hunter-gatherer days and safely consume wild foods. Read more now on Gardener’s Path. Who can resist a mailbox full of seed catalogs? Browsing them is the dreamy pastime of many a gardener waiting for snow to melt and the growing season to begin. These interesting publications have been guiding gardeners for over 300 years. 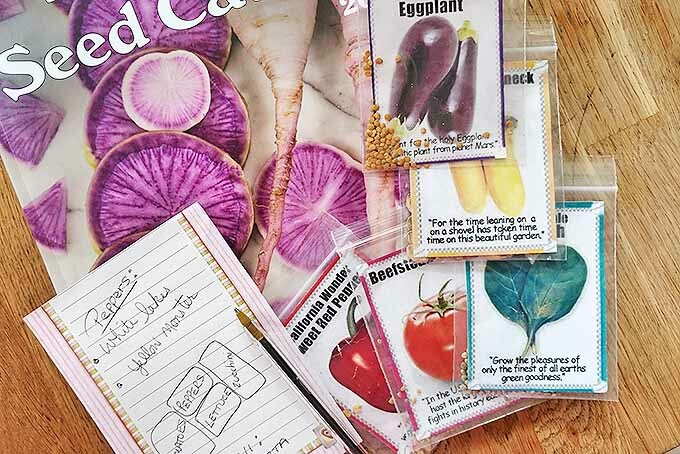 Get tips for navigating their colorful pages, right here on Gardener’s Path. Did you know the USDA Plant Hardiness Zones have changed? 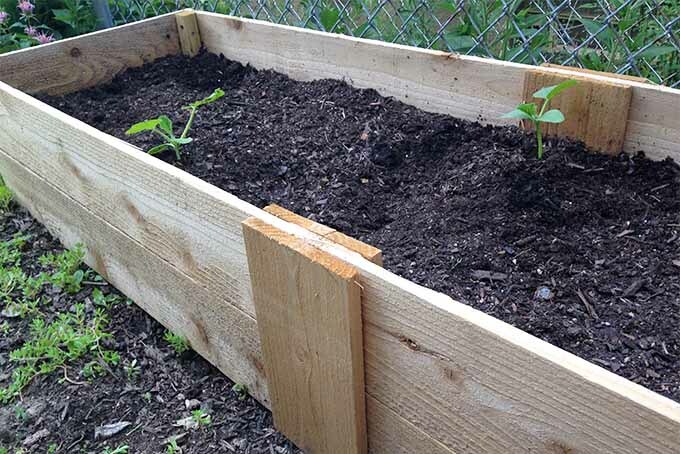 This introduces a new array of plants that can grow comfortably in your garden while also denying a few old favorites. 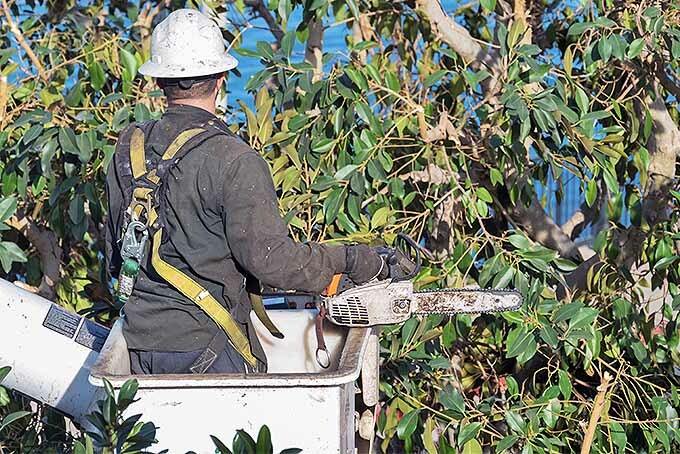 Read on to learn about why these changes have taken place, and how they may affect new plantings as well as seasoned perennials. Cut out the guesswork and do things the right way when it comes to garden pests! 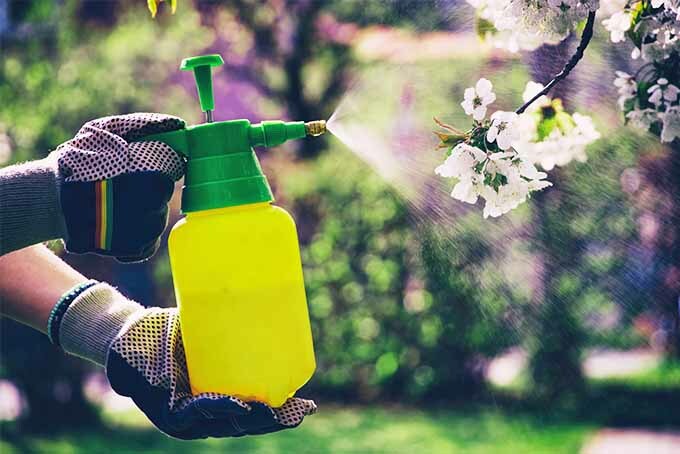 Prepare yourself for a primer on all things pesticide, and read about why applying chemicals is always the last-ditch solution. 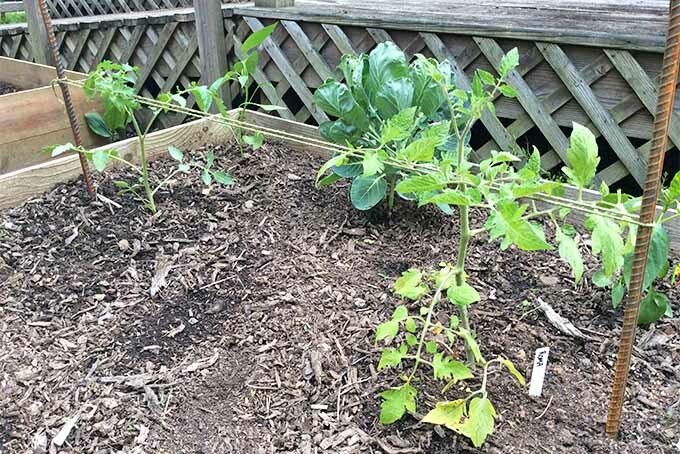 Read more now on Gardener’s Path! It is frustrating and alarming when the top part of an otherwise healthy tree dies inexplicably. Want to learn why this happens, how you can treat this odd problem, and how to prevent it from happening to other trees in the future? Our expert tips can help. Read more now on Gardener’s Path.